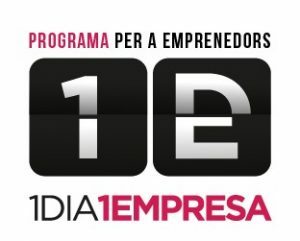 The objective of “1 DIA 1 EMPRESA” project is to increase bussiness capacity and encourage the creation of companies. Previous postGioxcat in the press! Next postThe winner of our free sample is…. Prof. Kallol Ray! 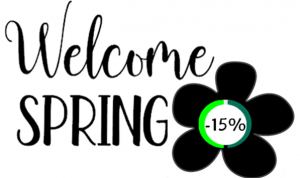 The winner of our free sample is…. Prof. Kallol Ray! 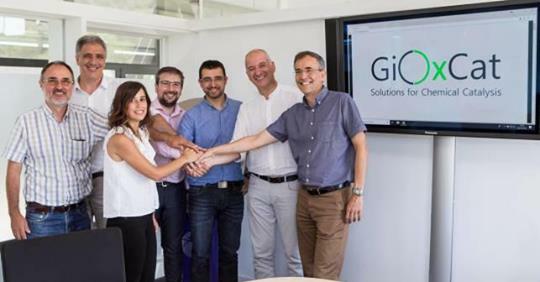 Gioxcat has officially started its activity! 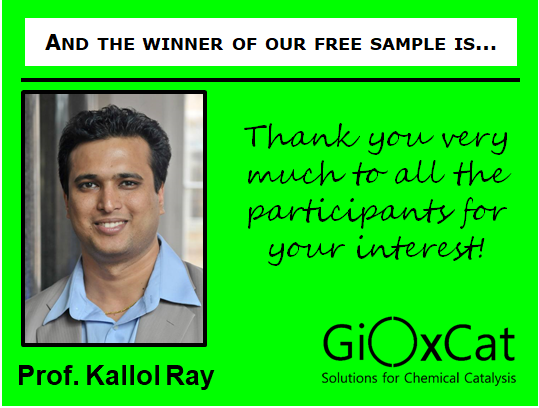 Prof. Kallol Ray gets out free sample!